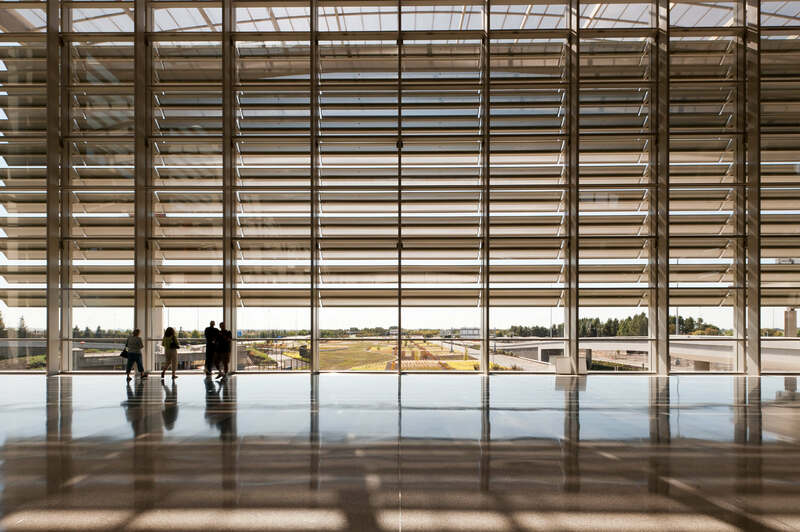 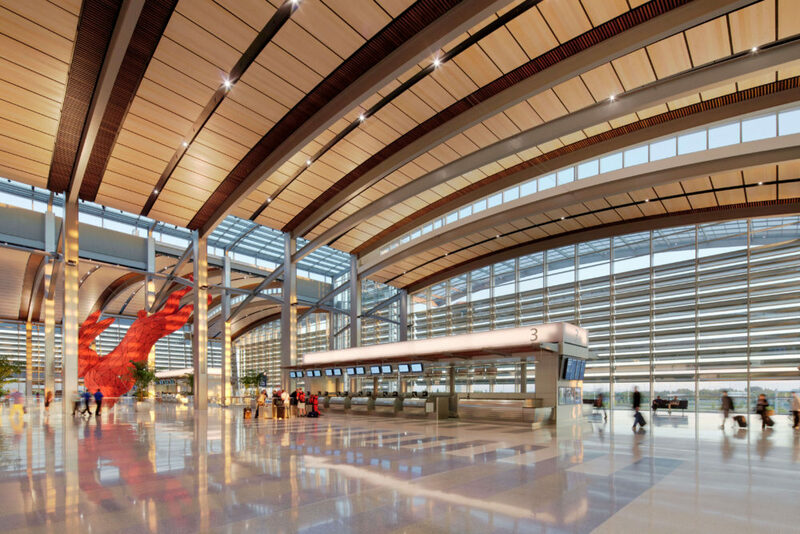 Central Terminal B is the new centerpiece of the Sacramento Airport, reflecting the sense of identity that is the Sacramento Region. 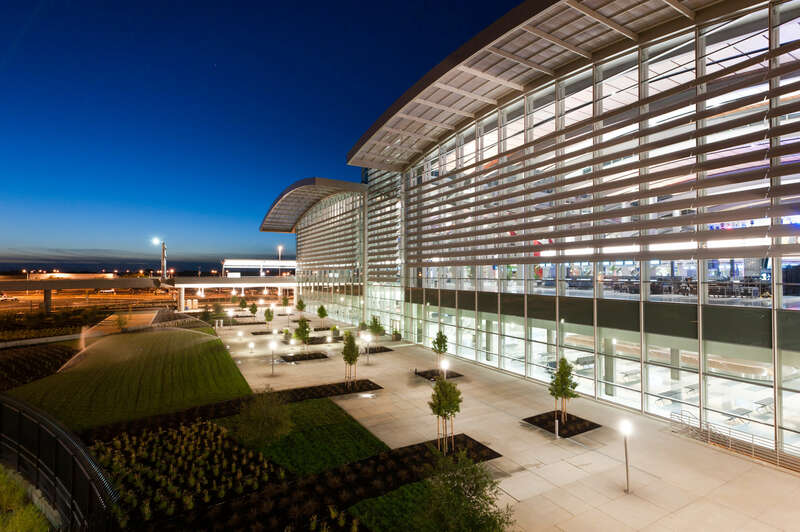 The terminal positions the airport for projected long term growth, with future expansion incorporating additional gates and converting the existing Terminal A to an airside concourse linked to the central terminal by a second APM. 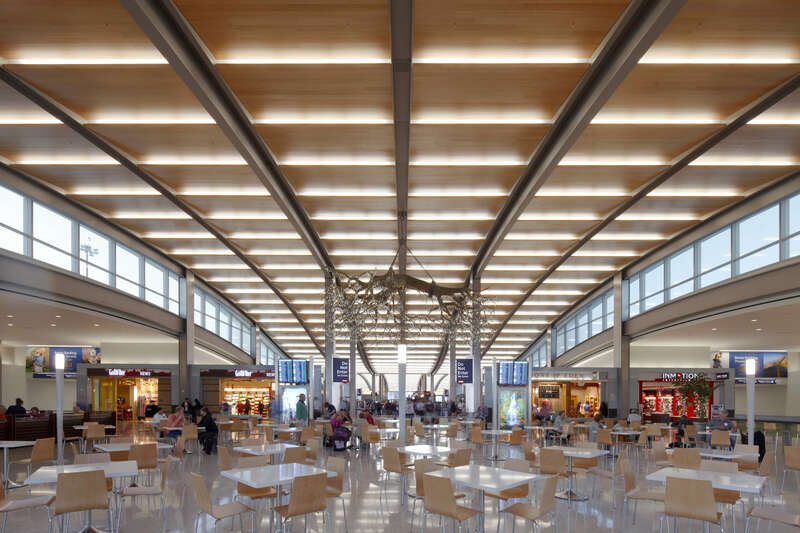 The plan provides accommodation of growth well beyond the year 2050 through development of additional airside concourses. 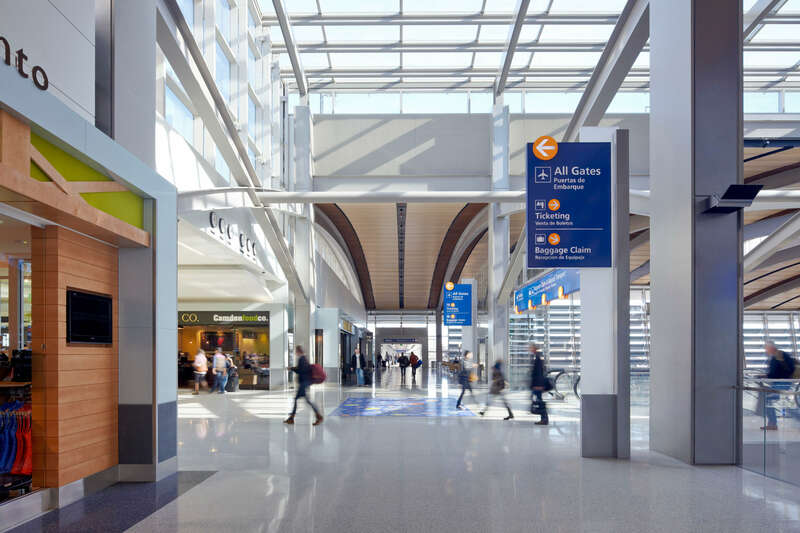 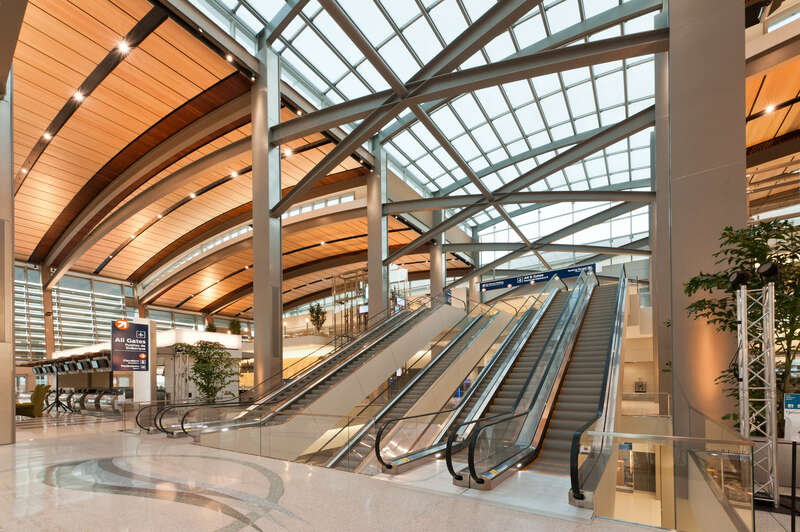 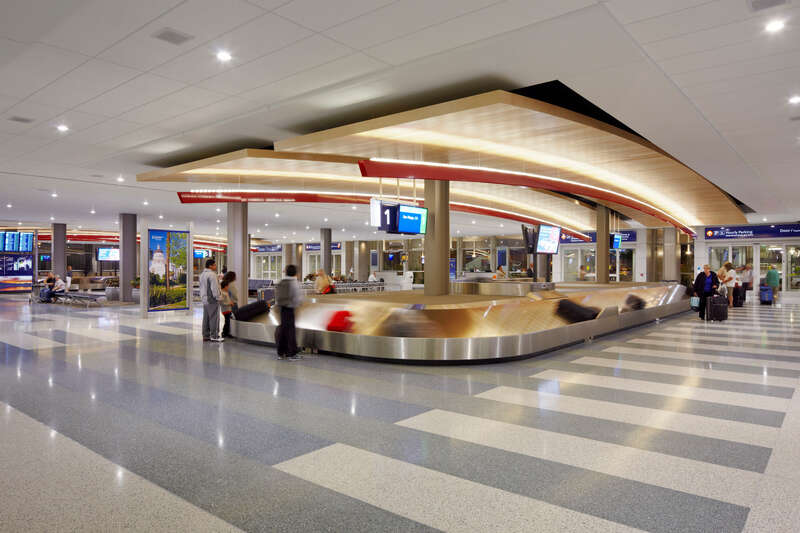 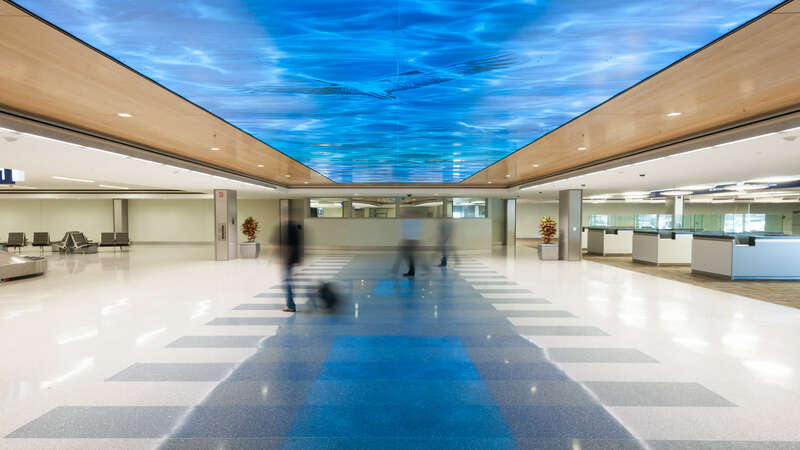 The design approach for Terminal B recognized the constraints of new development within the existing terminal area by providing a solution that allowed construction of the terminal in a single phase, saving time and money.